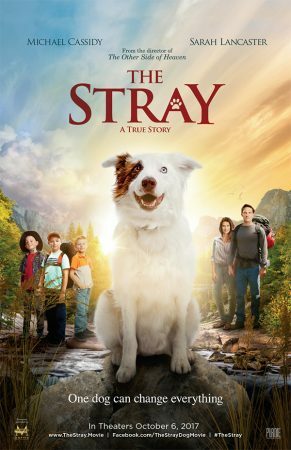 Earlier today we shared with you Debra’s review of The Stray in this article, Family-Friendly Movie ‘The Stray’ Tells a Well-Needed Heart-Felt Tale. Now we go deeper into the making of The Stray with Debra’s interview with filmmaker, Mitch Davis. Mitch Davis was hired by Disney when he was fresh out of film school at the University of Southern California. He worked on such noteworthy, and family-friendly movies, as Dead Poet’s Society (1989), The Rocketeer (1991) and Newsies (1992). He also wrote and co-directed the movie The Windrunner for the Disney Channel, which led to his 2001 Disney-distributed movie, The Other Side of Heaven, which marks Anne Hathaway’s first role as a film actress. Both The Other Side of Heaven and The Stray focus on the themes of faith and family, which are paramount to Davis. He explains that there is a myriad of different kinds of families, but what we need to remember is to hold everyone close and not take anyone for granted. In fact, The Stray ended up being a family affair from every aspect. 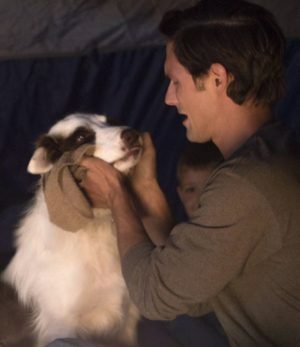 His son, Christian, a main character in The Stray who is depicted as a young boy, wrote the film’s score, and Davis’ brother, Marshal, edited the movie. 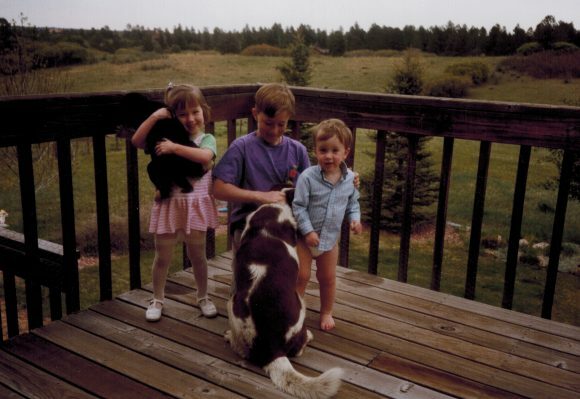 Their mom, Michelle, was an associate producer, and Davis’ brother, Mike, acted in the movie. 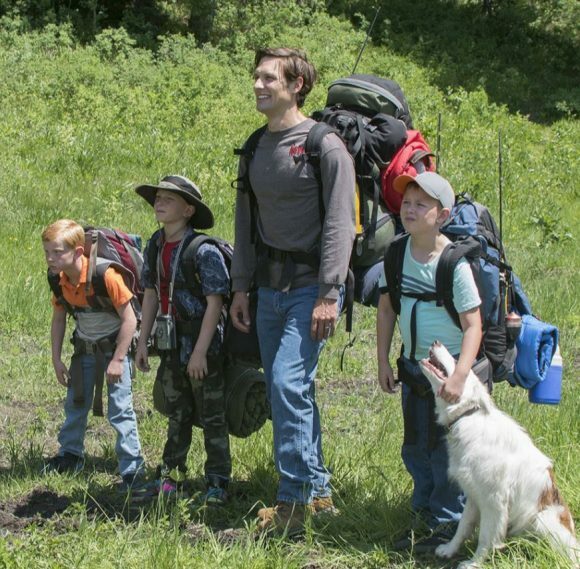 Remember you can read more in Debra’s review of The Stray in this article, Family-Friendly Movie ‘The Stray’ Tells a Well-Needed Heart-Felt Tale. For information, show times and tickets please go to: thestray.movie. Like the movie on Facebook: www.facebook.com/TheStrayDogMovie. 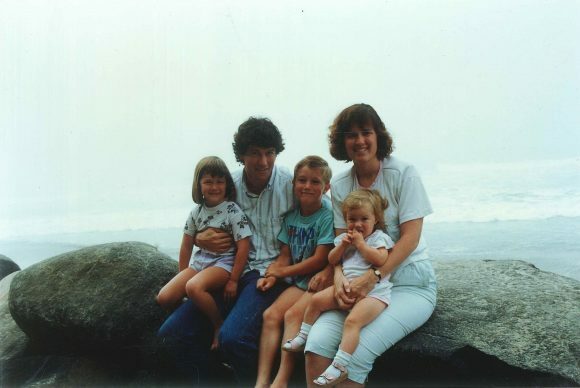 Journalist Debra Wallace is a Jersey Family Fun Entertainment Correspondent Debra Wallace is an award-winning Philadelphia-based journalist, author, feature writer, and online content provider with more than 25 years of professional experience. Her celebrity profiles, entertainment features, and heart-felt human interest stories have graced the covers and inside pages of Family Circle, Cosmopolitan, British Glamour, WomansDay.Com, Philadelphia Life, South Jersey Magazine, and many other publications and websites. 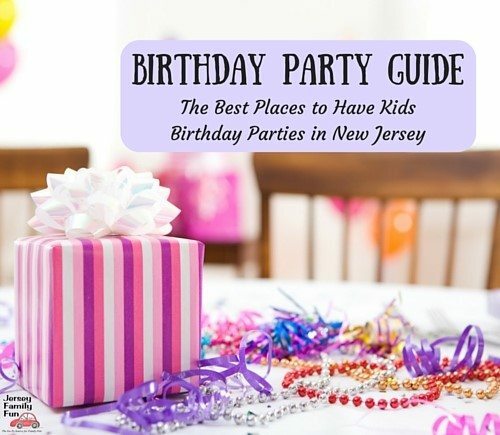 Debra also writes frequently on autism and special needs parenting, and is involved in spreading acceptance, awareness, and love for all children, regardless of their differences, through the non-profit, Suburban Philadelphia-based, Autism Cares Foundation. Contact Debra on Facebook at Wallace Media Services.